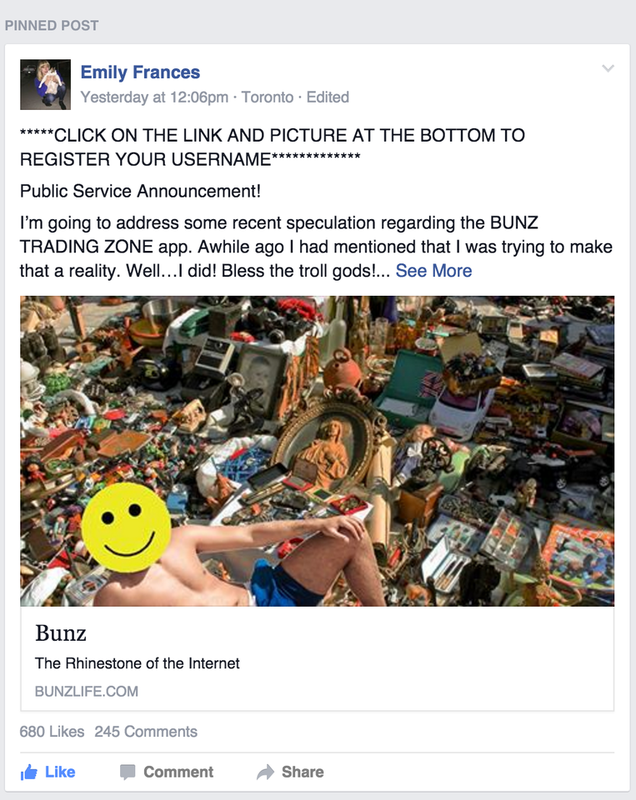 Bunz started out as a Facebook group for people trading things in Toronto and quickly grew in size. Just over a year after its inception there were over 50,000 members.  A few weeks after hitting this milestone the Bunz app was launched!